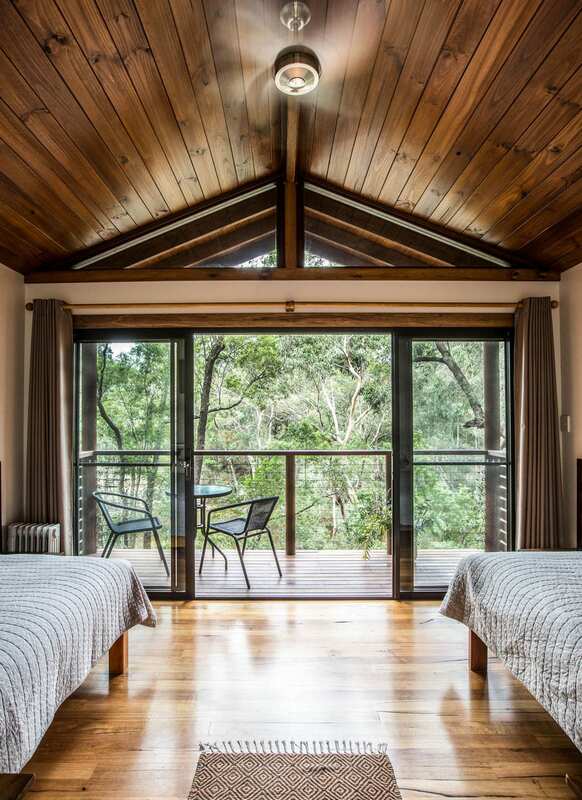 Simple en-suite Treehouse Twin or Double Rooms with great views over the water and air conditioning. 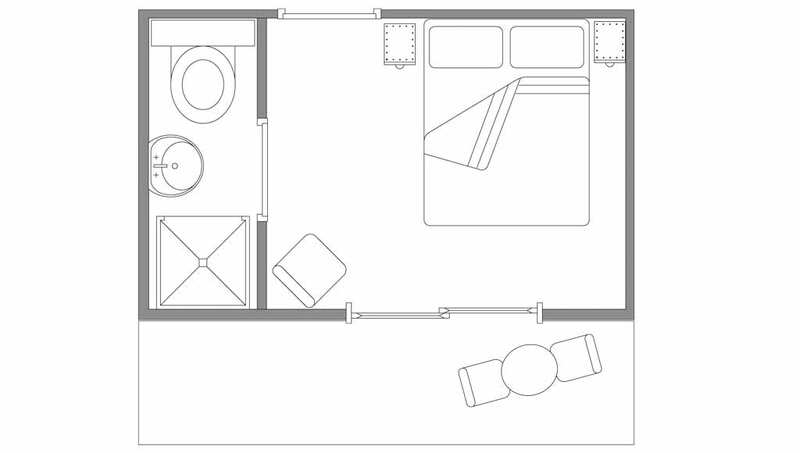 Two of the twins are side by side with a shared balcony and entrance and one twin room is standalone. 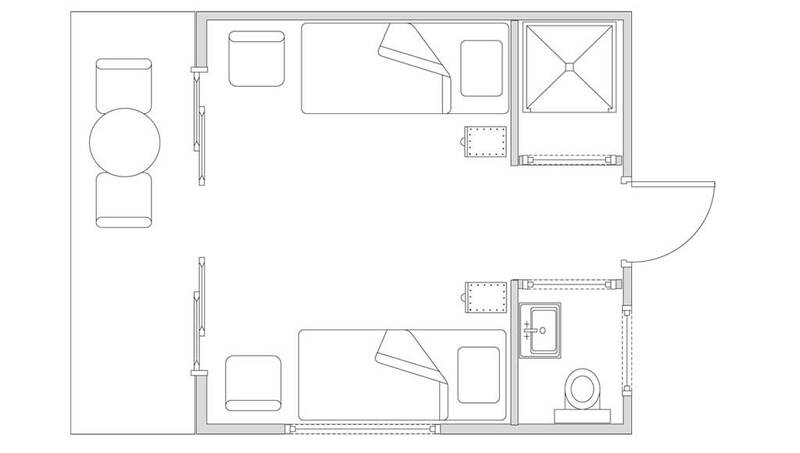 The doubles are both standalone cabins with private balconies. All rooms now feature ecodownunder linen.